When you receive your gift bouquet, carefully remove all the packaging. Your flowers will have been hand-tied and secured with string. If you would like to keep the bouquet’s shape, leave this in place. Alternatively, you can remove the string and arrange the stems yourself. Make sure the vase you’re using for your flowers has been thoroughly cleaned with hot water and a tiny drop of bleach. This will neutralize any bacteria and help keep your flowers alive for longer. Using clean scissors, cut 2cms off the base of each stem at a 45-degree angle. Gently remove any leaves that will fall below the water line. As they decompose, they can contaminate the water and shorten the life of your blooms. Place the flowers in your vase and check you’re happy with the length of the stems. Fill the vase with fresh water until it’s 3/4 full. Leave your bouquet in a cool position away from heating, sunlight, draughts and ripening fruit. Add fresh water daily. After a day or two, you may want to change the water completely, cleaning the vase before refilling. Some flowers can be harmful if consumed. Lilies, both the petals and pollen, can be extremely toxic to cats, so make sure you keep your bouquet out of reach from pets and children. 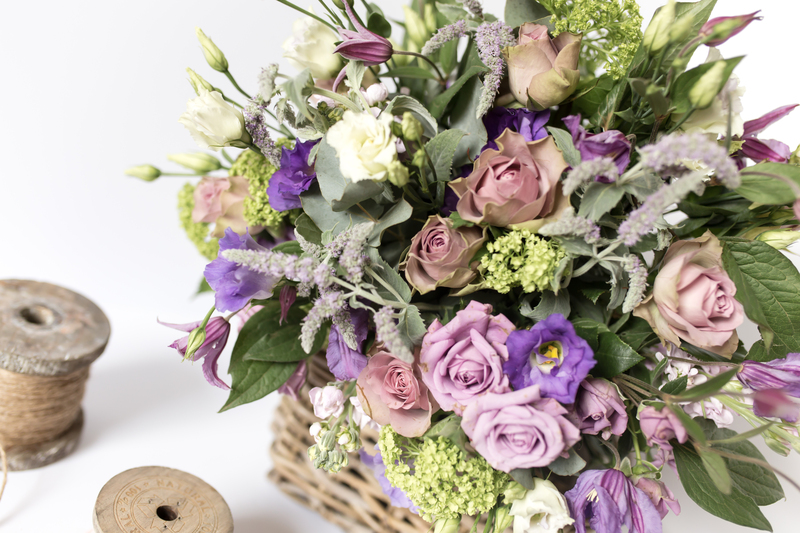 You can order beautiful, seasonal gift bouquets directly via my online shop. I will be delivering in and around Bristol (postcodes BS1-BS49) on Mother’s Day, Sunday 11th March. Each bouquet is carefully wrapped in layers of tissue paper, finished with a handwritten note and presented in a gift bag. 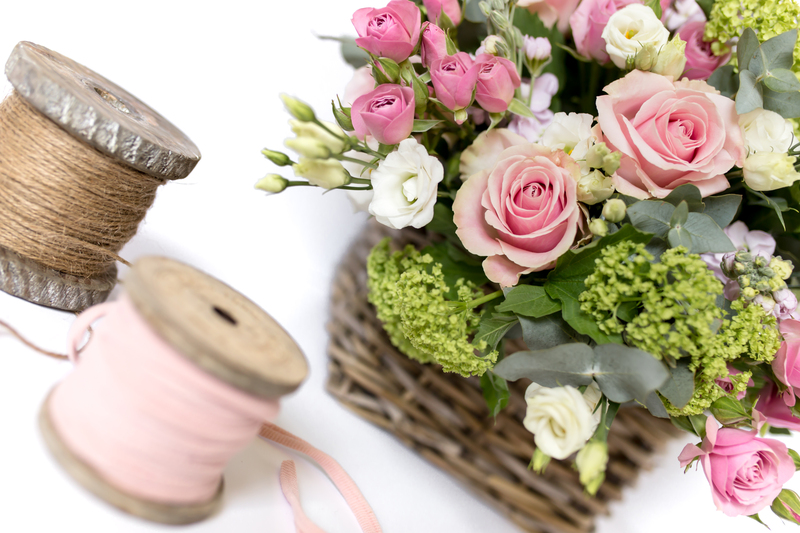 As an extra special treat for your mum, why not have a go at making your own hand-tied bouquets together? 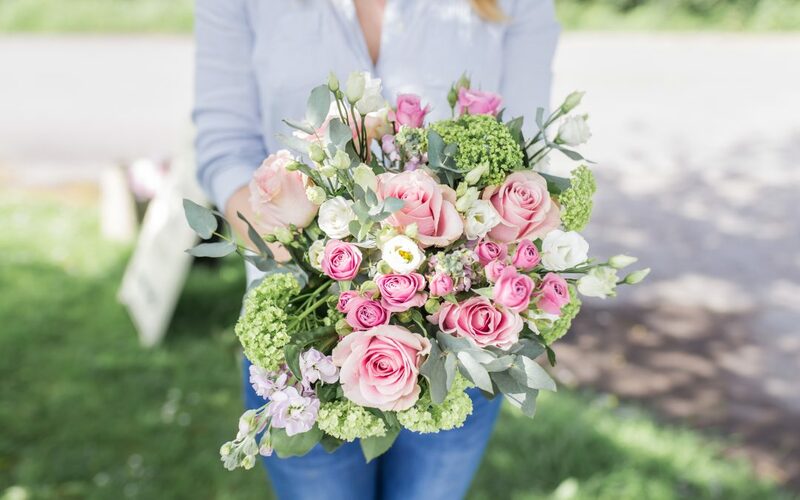 You’ll be able to choose from a range of stunning spring blooms and I’ll guide you through conditioning and preparing your flowers before showing you how to arrange and gift wrap your bouquet. All materials will be provided and the flowers will be yours to take home after the workshop. There will be plenty of tea, coffee and homemade cake too!